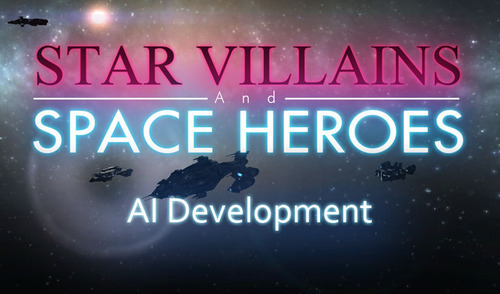 For AI in the beta version, we've made many improvements from the demo. Everything is new, everything is better and you'll notice the result when playing the game. To do this, I've combined the two common approaches to AI in doing this - a finite state machine (FSM) and behaviour trees. I was explaining the system to Alex today and he suggested I write up a post on it, so I did! You can read it over at the devlog. Because it's a whole bunch o' words, I also included some nice pictures.